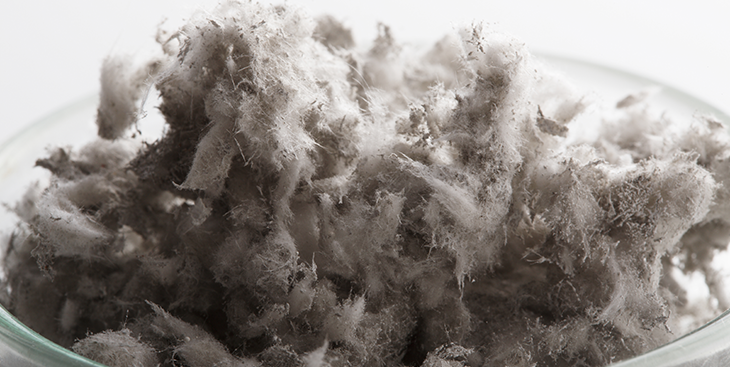 “Asbestos is New Zealand’s number one killer in the workplace with around 170 people dying every year from asbestos-related diseases,” WorkSafe Deputy General Manager, Investigations and Specialist Services, Simon Humphries, notes. WorkSafe says those working in construction need to be more diligent when it comes to managing asbestos removal because it is not just “yourself” at risk. “Asbestos fibres can travel thousands of kilometres from a site where removal work is undertaken under certain weather conditions. WorkSafe’s comments follow the sentencing of John Carstairs Robertson in New Plymouth District Court on health and safety charges relating to unsafe removal of asbestos. Robertson began work on a New Plymouth property in February 2017 to remove asbestos containing material from a shed. WorkSafe’s investigation found that Robertson had failed to manage the risk of asbestos appropriately, despite training and a prior improvement notice. WorkSafe was not notified of the class B removal work. “No asbestos removal plan was prepared and Mr Roberston’s haphazard removal work not only put himself and a worker at risk, but the occupier and visitors to the property, and those in the neighbouring area,” Humphries says. Being a licensed asbestos removalist failed to give written notice to WorkSafe at least 5 days before the removalist commences licensed asbestos removal work. Maximum penalty of a fine not exceeding $6000. Being a PCBU, failed to ensure, so far as was reasonably practicable, that the health and safety of other persons, was not put at risk from work carried out as part of the conduct of the business or undertaking, namely the removal of asbestos cladding. Maximum penalty of a fine not exceeding $300,000. Being a PCBU who is a self-employed person, failed to ensure, so far as was reasonably practicable, the health and safety of workers who worked for the PCBU while at work in the business of removal of asbestos cladding. A fine of $35,000 was imposed, reparation of $2580.59 was ordered for site remediation and costs of $1297.50 were ordered.